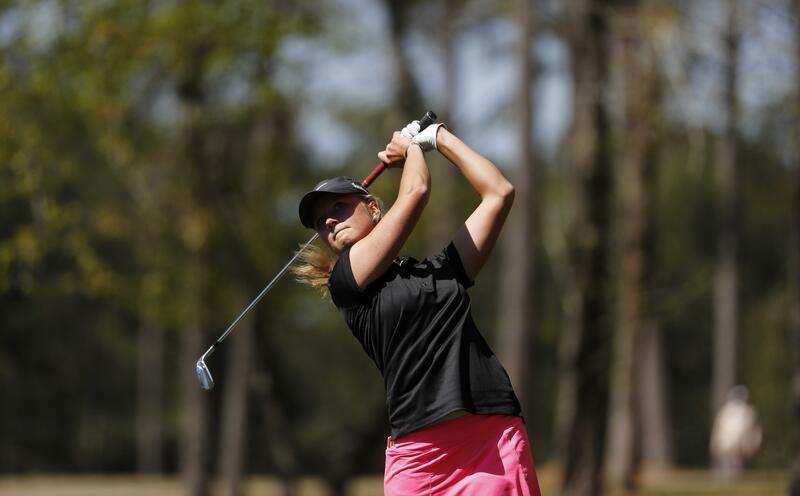 Wed., April 3, 2019, 1:47 p.m.
AUGUSTA, Ga. – NCAA champion Jennifer Kupcho didn’t immediately grasp the significance of hitting the opening shot Wednesday in the inaugural Augusta National Women’s Amateur until the somber silence that greeted her on the first tee. Idaho senior Sophie Hausmann shot 1-over 73 and is tied for 21st. Published: April 3, 2019, 1:47 p.m.